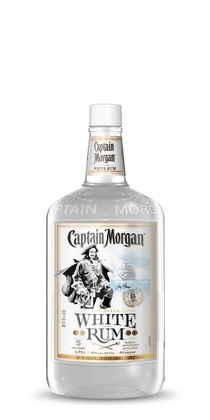 Light and crisp, Captain Morgan White Rum has a balanced, creamy character with just a hint of fruit. Softened by aging in white oak barrels for over a year, its unique essence is deliciously different, but clearly Captain Morgan. If you're into mixing cocktails, it's a must-have ingredient.